We are always accepting new patients at Northside Dental in Sydney Mines. We look forward to welcoming you and your loved ones at your first visit to our dentist office. 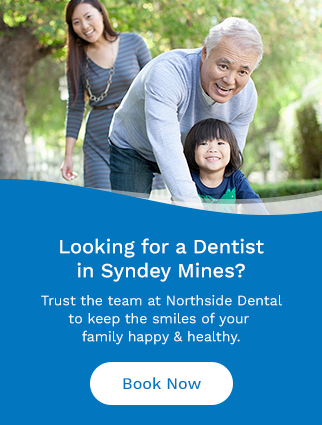 If you're new to the Sydney Mines area or simply seeking out a new dentist, we are always accepting new patients! Contact our office to book your dentists appointment today.